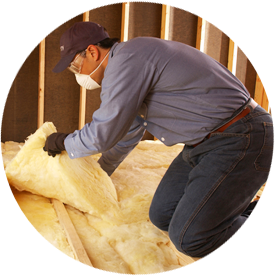 Bay Therm Insulation is proud to be a leading installer of spray foam insulation. We offer loose-fill cellulose insulation for residential and commercial projects. No matter your gutter or gutter guard needs, Bay Therm Insulation has you covered. You are about to leave this Bay Therm Insulation LLC and enter a third-party site. Bay Therm and Installed Building Products have no control over, and accept no liability, obligation, or responsibility for, the contents or performance of other websites. Any such link does not constitute an endorsement or any representation regarding, the linked website, its content, its owner, its performance, its owner’s products or services, or any forward-looking statements found in.